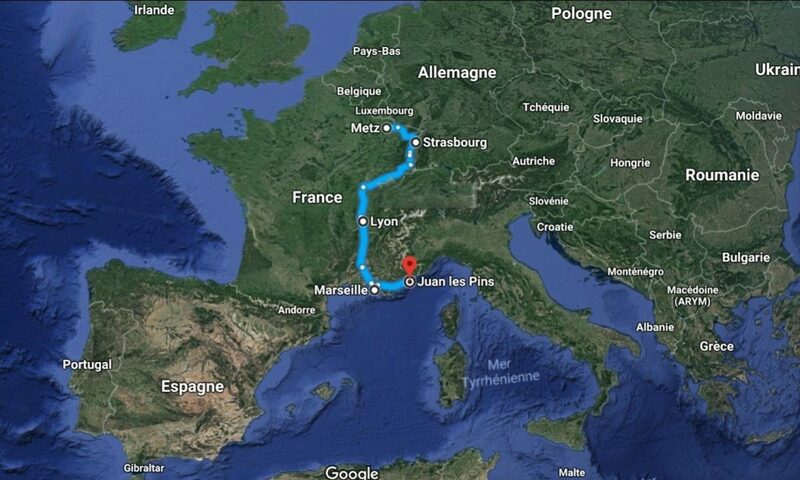 From Metz to Juan-les-Pins, travel to a journey behind the borders of the East of France. One of the thing I like about France is the identity of its regions. Each of them tell us a new story, full of culture and traditions. The personality of its inhabitants becomes refined through the years to show an authentic face of their home. Native from Metz, we begin our journey in Lorraine, which is now part of the region Grand Est. Between the 5th and the 3rd century BC, Metz is built by Celts from Gallia Belgica, a territory two or three times the size of Belgium. Since then, its history is close to the one of the Holy Roman Germanic Empire and Germany. 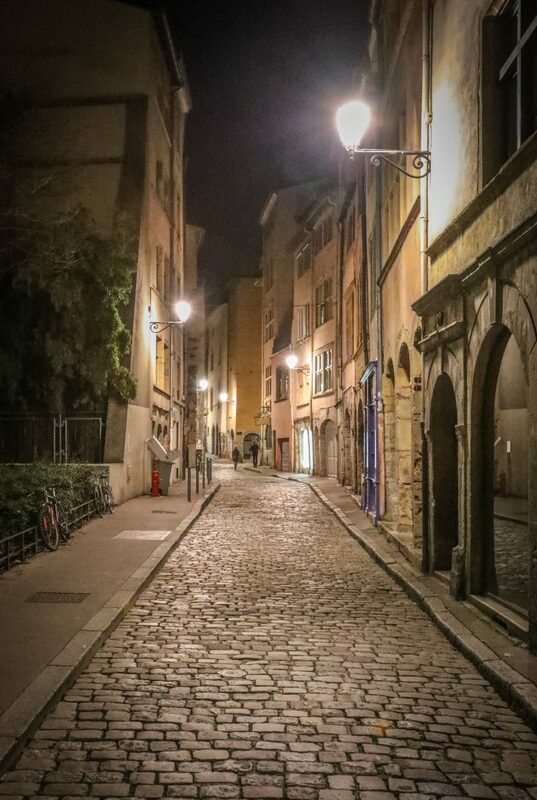 With Strasbourg, this two cities keeps track of the german occupation between 1871 and 1918. A testimony of the history that we can see on the architecture of the buildings eriged by the germans. Lorraine and more precisely the department of Moselle are connected to the region of Alsace, where we stop to explore the city of Strasbourg. At the crossroads of Europe, the city hosts several european institutions and symbolizes the reconciliation between France and Germany. Its history dates back to 12 BC and gained more importance with the arrival of the Roman Empire, when the city was used as a strategic location for defense. 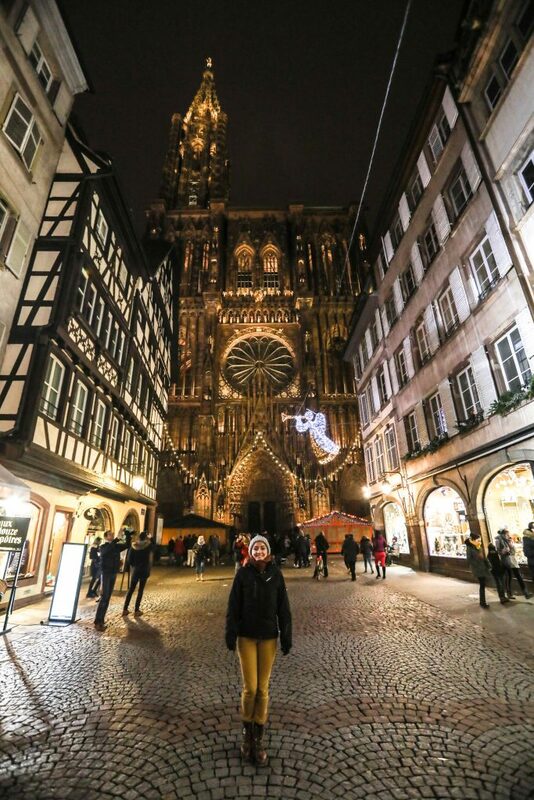 The similarities between Alsace and Lorraine dwell in their history, their architecture with german influences as well as their culture and traditions. The winter season let coming out these resemblances. The festivities of the Saint Nicolas and Christmas stay unique in this region. Among the market and enlighten streets, huddled under warm coats, we taste local dishes as the quiche Lorraine, the Flammekueche, the choucroute or the pâté Lorrain. The cold of the weather if offset by the heat of family and friendly tables, where food is sacred, and Christmas holidays are a serious matter. Satiated and enthralled, we continue our trip to Lyon. Capital of the Region Rhône-Alpes, Lugdunum is eriged in 43 BC by the Romans to easily reach each part of the Gaule. Its location gave to Lyon the opportunity to be a business and financial center for Europe and Mediterraneean countries. This reputation attracted many nationalities, specifically italian ones. 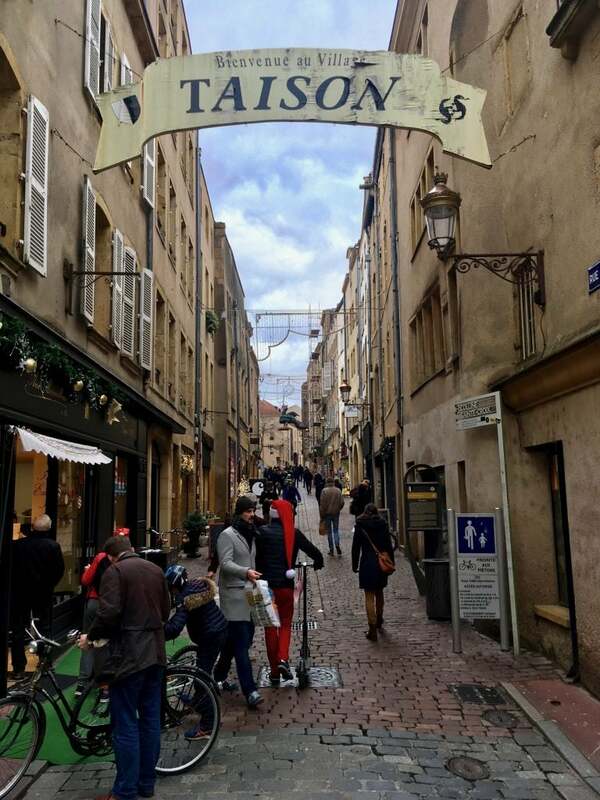 Since the Antique Roma and the Renaissance, theses influences from Italy have been presented, notably in the architecture of the buildings in the old Lyon. We feel a different atmosphere in this city of creation, which saw the birth of the cinema, the arrival of the printing press in Europe and the expansion of the silk industry. The international and cultural Lyon prepare us to our next destination, Marseille. On the edge of the Mediterranean sea, this city immerses us in 2600 years of history. Established by the Grecs from Asia Minor, it has been imbued with a new culture and offers us an opening to this part of the world, the current Turkey. 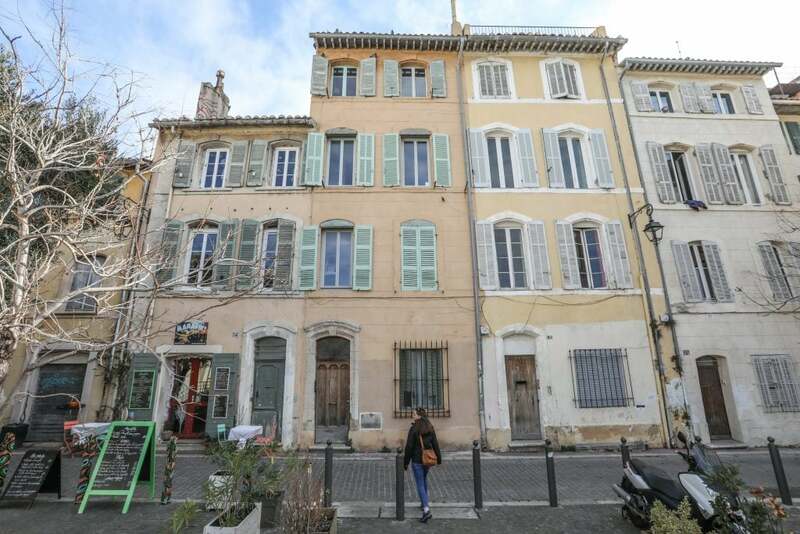 The neighbourhood of the Panier, the oldest of Marseille, makes us travelling through the song of the seagulls and the warm colors of the houses. The close relationship with the Mediterranean Rim is preserved thanks to a rich maritime activity, the growth of vines, of olives trees and a more spiced life. A mix of flavours and accent of the sun which captures the spirit of the Region Provence-Alpes-Côtes d’Azur. Energized from our journey through time and space, we are ready to reach our final destination, Juan-les-Pins. 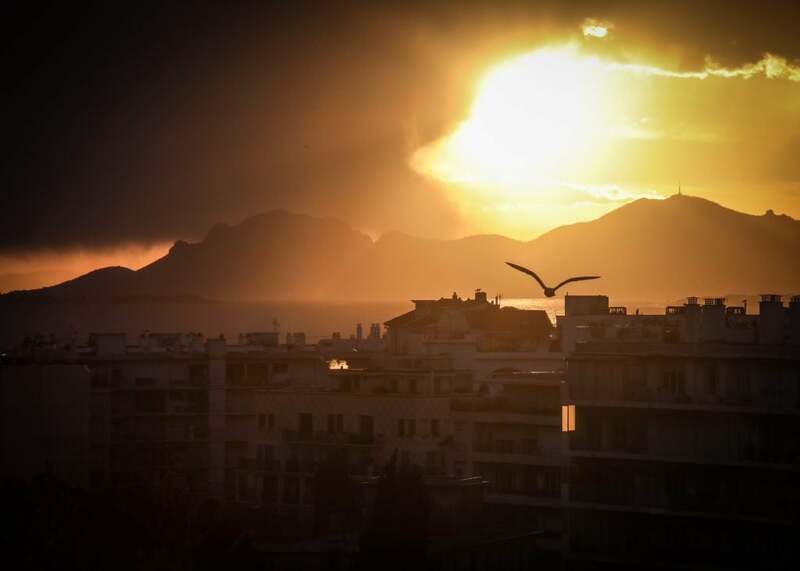 At the 5th century BC, after building Marseille, the Grecs created Antipolis, nowadays Antibes Juan-les-Pins. We are going to stay severals weeks in this city, the place to be during winter. Close to the mountains and the sea, we will discover the surroundings while taking the time to settle down.